On Wednesdays, we make wish lists. This week, we’re wishing for a few things that would make city living even sweeter. 1. 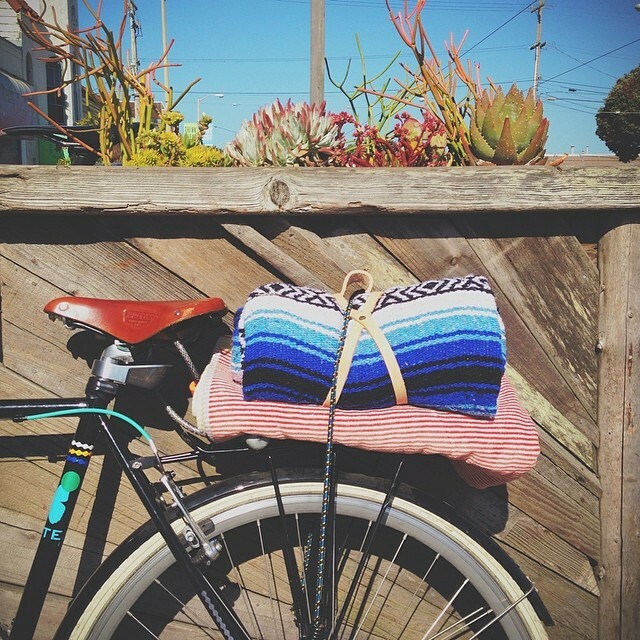 A Nipomo blanket roll for hanging out in the park. 2. 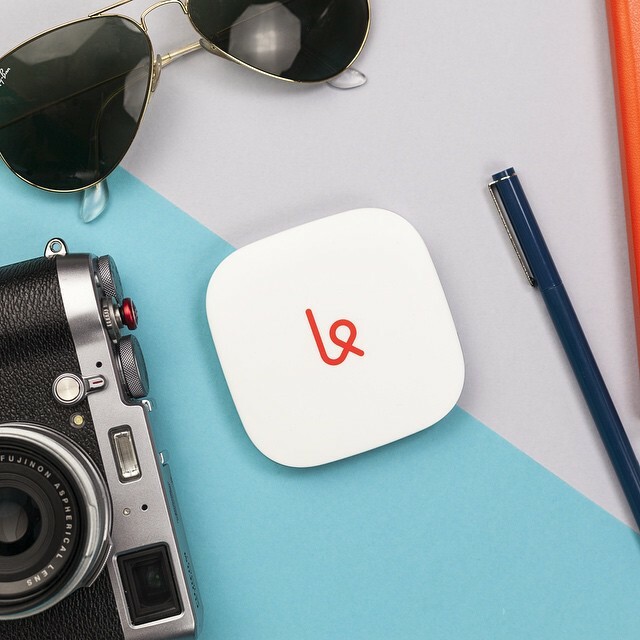 A Karma portable wifi hub for all of your devices. 3. 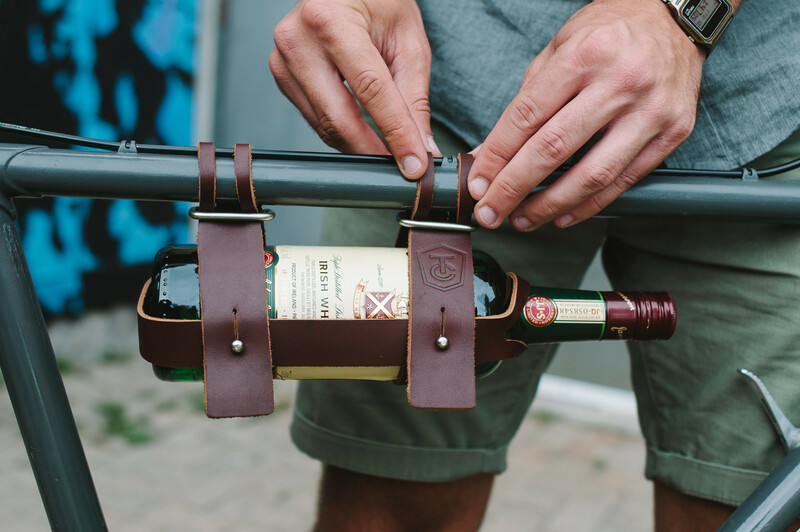 This leather bottle caddy for your bike from Fyxation.